BAHAMAS –Applicants presenting Bahamas General Certificate of Secondary Education (BGCSE) require satisfactory standing in at least five academic subjects, of which one must be English. To be eligible for consideration grades must be C or greater. COMMONWEALTH OF DOMINICA: Caribbean Examinations Council Secondary Education Certificate with satisfactory standing (scores of 1 or 2) in at least five academic subjects, of which one must be English. Must also present at least two subjects at the General Certificate of Education (GCE) Advanced Level. To be eligible for consideration, grades at the Advanced levels must be C or better. INTERNATIONAL APPLICANTS :International applicants must demonstrate academic strength in a high school programme of college/university preparatory courses with subject distribution, other minimum requirements, and academic standing comparable to that required of Canadian applicants. Criteria such as academic achievement and rank in class will also be considered in admission decisions. 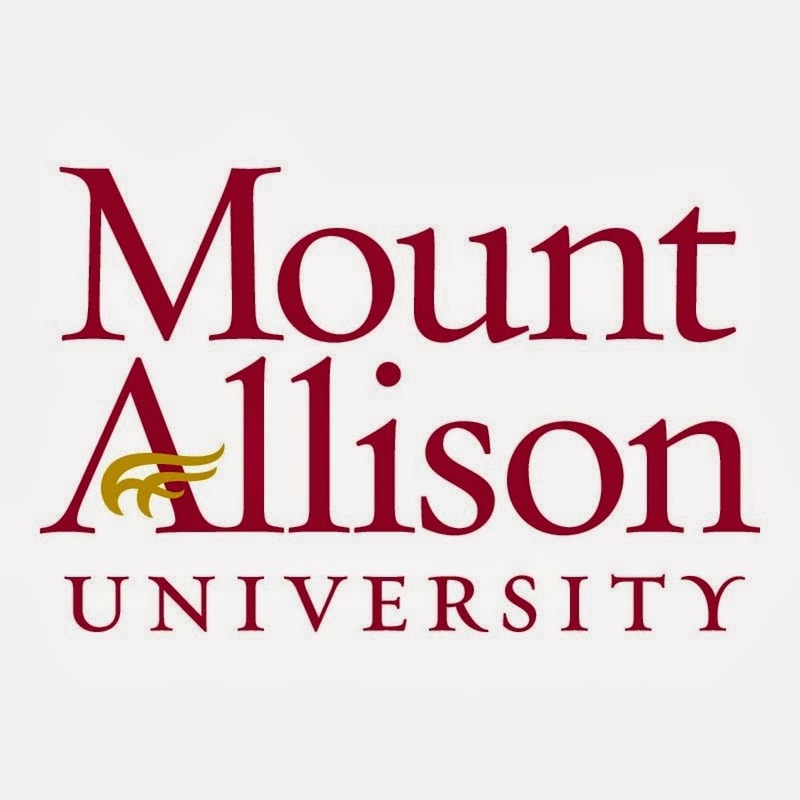 Entrance Award Program includes scholarships for high academic achievement, bursaries for students who have demonstrated financial need, and other awards for students balancing academic performance with extra-curricular, volunteer, or community achievements. Except when otherwise specified, entrance awards are open to candidates for full-time admission to the first year of the Bachelor of Arts Program who are applying on the basis of their high school records. Unless otherwise indicated, the deadline for entrance scholarship and award applications is March 1st. To apply, complete the Scholarship Application Form on your student portal at ConnectSTU. Note that some scholarships require additional application materials. Unless otherwise indicated, the deadline for entrance bursary applications is March 1st. The Bursary Application Form is available at the Office of the Registrar, or can be downloaded by clicking here. Note that some bursaries require additional application materials. Criteria: Awarded annually to top-ranking International students entering first year. Selection will be based on academic excellence, with attention given to leadership qualities. Students must maintain a minimum annual average of 3.7 on 30 credit hours. Value: Varies up to a maximum of full tuition and differential fees and renewable for three additional years. Criteria: Awarded annually to top-ranking international students entering first year. Academic excellence is the sole selection criterion. To be eligible for the renewable portion of the award, students must achieve a minimum annual average of 3.5 on a minimum of 30 credit hours. Criteria: Awarded to an entering international student in good academic standing who has demonstrated financial need. Funding: The bursary is generously funded by Janet Toole (Barry Toole’s widow) and family and friends of Barry Toole. Barry was a professor of Political Science at St. Thomas University and a longtime public servant in the province. Barry also spent time in broadcast journalism, and was a longtime friend of the late Dalton Camp. Criteria: Awarded to a returning international student in good academic standing who has demonstrated financial need. Scholarships listed are specific to international students. Other faculty and departmental awards may be available.